When it come to horror games, developers rely on your sights and sound. By tempting your imagination with well-timed jumped scares, horror games can push your fear well beyond its boundaries. But what if your vision is removed and you must rely on your sound to see? 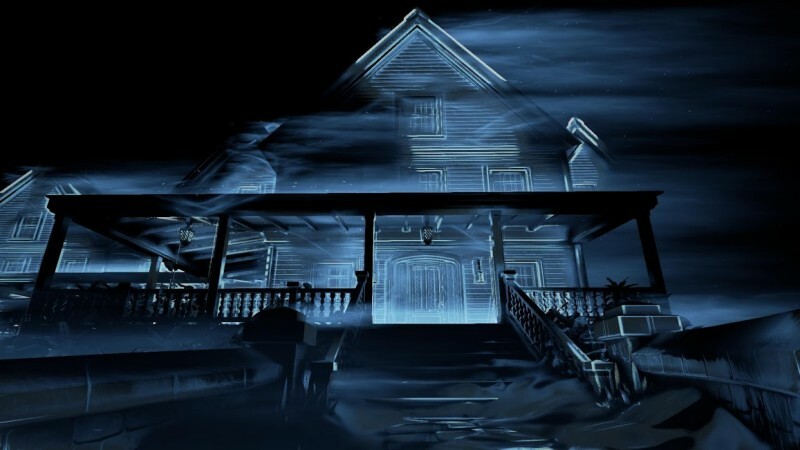 Perception, by The Deep End Games, puts you in control of Cassie as she travels inside a house that has been haunting her dreams. What stands out from most horror survival games is that Cassie is blind. By utilizing echolocation, Cassie is able to temporarily see using sound waves. Although the concept isn’t new, Perception looks to take sound-based horror to a whole new level. The new trailer provides us with a good idea of what to expect from Perception. You take control of Cassie as you wander a house that is filled with mysteries and creatures. The game itself is nearly dark while sound waves generate the objects around you. And unlike other sound-based horror games, each item appears to make its own sound as shown by the wind flowing. It reminds me of the scenes from the Daredevil movie when you see through his own eyes. The real creep factor is what lurks beyond the sound. Our vision shows us a reason to fear with what we see. But without truly knowing what’s in front of you is even scarier. Perception is shaping up to be a surprise hit. By taking away the thing we rely on most, it allows us to experience fear on a different level. The Deep End Games aims to push your fear on beyond its limits. Will it take on heavy hitters such as Outlast and Resident Evil 7? We’ll have to wait and see, or rather hear how it plays out. Perception is making its way to PlayStation 4, Xbox One and Steam May 30, 2017.